Locally owned and operated. Proudly serving North County San Diego since 2004. Hard Working Local Plumbers. We get dirty and do the job right the first time. Conscious - Courteous - Service. Whether you need a simple drain unclogged, installation of a toilet, faucet, sink, or water heater, to major water leaks and remodels we can help! Conscious Courteous Service! Need a plumber to come to your home? 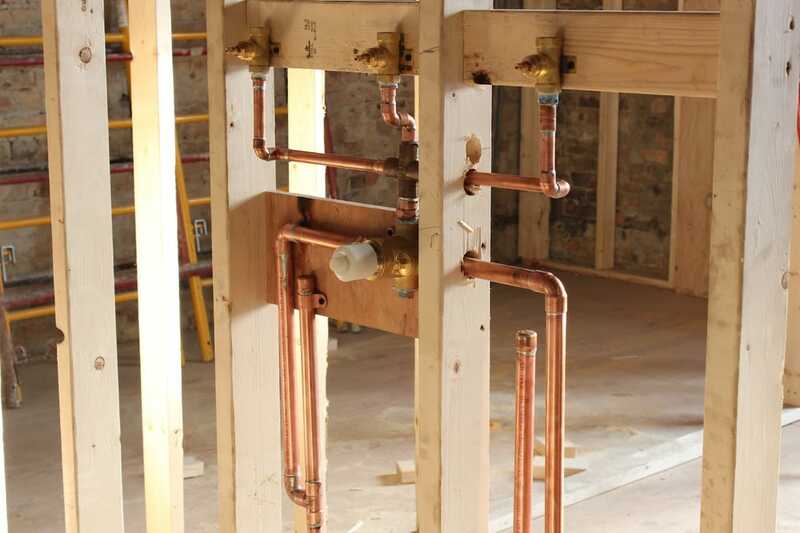 When it comes to our comprehensive plumbing services, we guarantee your 100% satisfaction. Eliminate the guesswork when it comes to your drains and/or sewer lines. Our team will be able to provide an accurate, precise diagnosis. Have a collapsed sewer lateral, duct, or an unknown blockage in a pipe? Look no further. We use a high pressure washer to clean out buildup and remove debris from the walls of your pipes, including roots and grease. When it comes to plumbing, Yogi’s Drain Service leads the way in customer service and satisfaction. Yogi’s has built a solid reputation for being honest, reliable, and high quality workmanship. Yogis Plumbing Services and Drain Services is a highly reputable Plumbing and Drain Services company in Encinitas, Ca. For many years, we have been providing high quality services to residents and businesses in this area. We provide services such as drain cleaning, toilet repair, and emergency sewer stoppage problems. We have numerous satisfied customers who keep on referring us to their friends and relatives. Contact Yogis Plumbing Drain Service for more on plumbing, sewer and drain services in San Diego (866) 668-7537 and for North County (760) 672-0999.